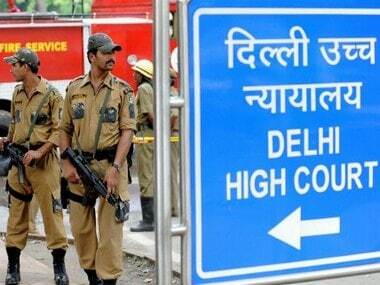 The midnight assault on Chief Secretary Anshu Prakash and the subsequent notices issued to him by several assembly committees reflect "trust deficit to the hilt"
The Delhi High Court on Wednesday questioned the law and order situation in the capital while hearing the bail plea of one of the two AAP MLAs, arrested for allegedly assaulting Chief Secretary Anshu Prakash. 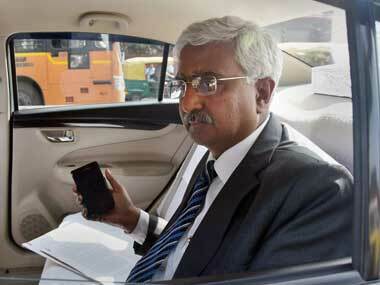 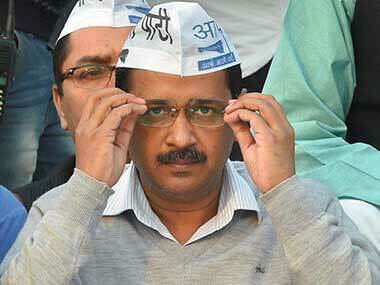 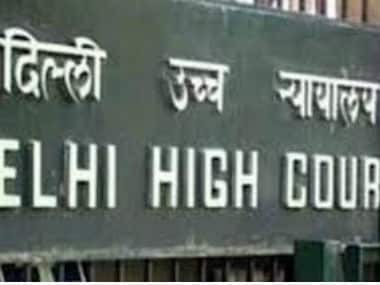 Delhi High Court said efforts should have been made by the "sides" of both the AAP government and Chief Secretary Anshu Prakash to "assuage tempers" and breach of privilege notices such as those issued by the Delhi Assembly panel "add fuel to the fire"
AAP MLA Rajesh Rishi was on Thursday questioned for nearly two hours by the police in connection with the alleged assault on Delhi government's Chief Secretary Anshu Prakash. 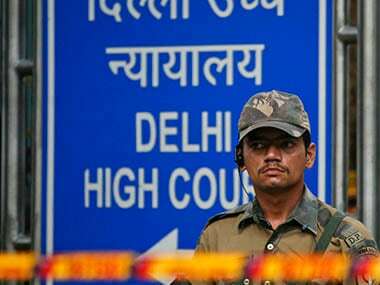 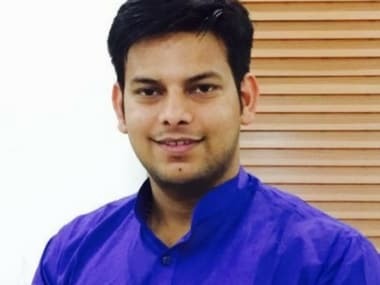 Delhi Police has summoned two AAP MLAs for questioning in connection with the alleged assault on Chief Secretary Anshu Prakash at Chief Minister Arvind Kejriwal's residencein February, officials said. 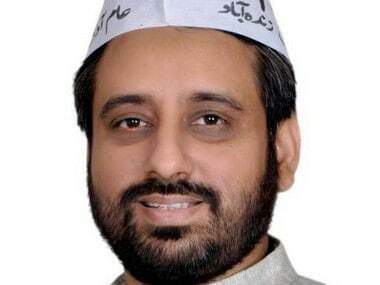 A day after a sessions court denied him bail, AAP MLA Prakash Jarwal, arrested for allegedly assaulting Delhi chief secretary Anshu Prakash, on Wednesday moved the Delhi High Court seeking the relief.